Just because something looks clean, doesn’t mean it is clean. Cleaning is more than just making your space more visually appealing. Properly cleaning is vital for getting rid of the bacteria found everywhere from your bathroom to your kitchen and bedroom. Cleaning properly is vital in maintaining a safe and healthy home, by eliminating the nasty bacteria found in your home, from the bedrooms to bathrooms and the kitchen bench. Here are some tips on how you can clean the different surfaces in your home, so you don’t have to worry about harmful germs. Rising in popularity, particularly for the kitchen or bathroom, laminate flooring has become a common choice in Kiwi homes. 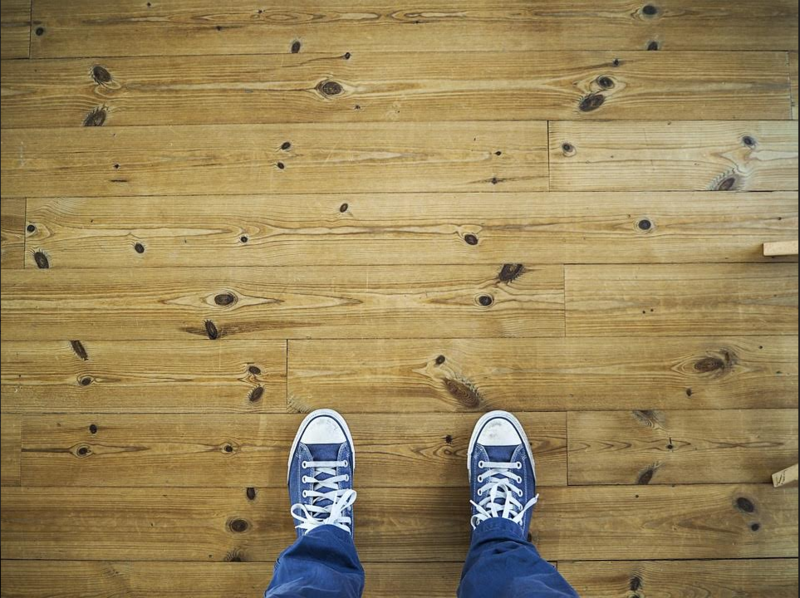 As with any floors, they gather dirt quickly, so it’s important that you clean them regularly. Dirt is easily removed by vacuuming or sweeping, followed up by going over it with a mop. High-traffic areas should be done once a week, but less frequently used spaces can be done every other week or even monthly. Try to use a laminate floor cleaner and microfiber dust mop, ensuring you spray the mop rather than the floor. Avoid using soap when cleaning the floors as it can create a slip hazard. Instead, follow these instructions to make your own vinegar-and-water solution. 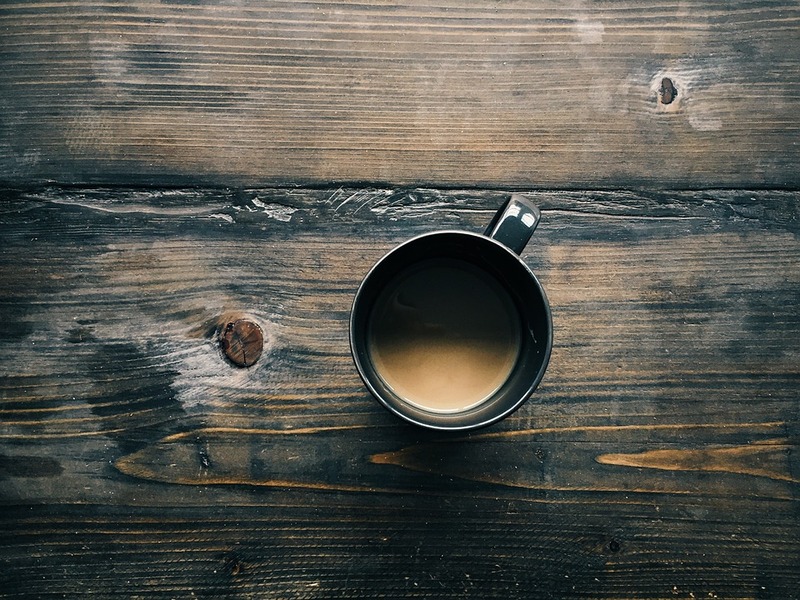 When it comes to wooden furniture, the method of cleaning will depend upon the type of wood your furniture is made from. Identifying the wood will make sure you are using the right cleaning products and technique. To dust your furniture, dampen a clean dry, microfiber cloth with some water and give the surface a gentle wipe. You can use a feather duster to dust up the rest.